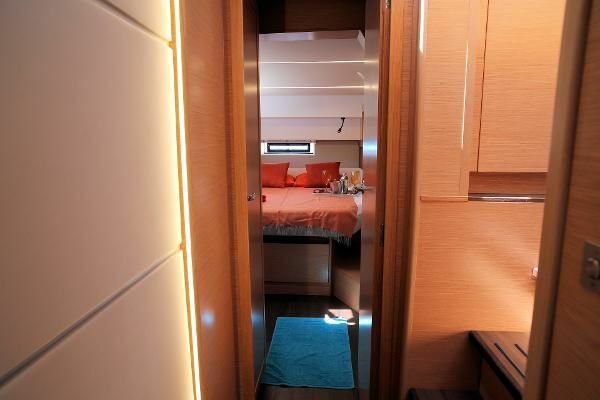 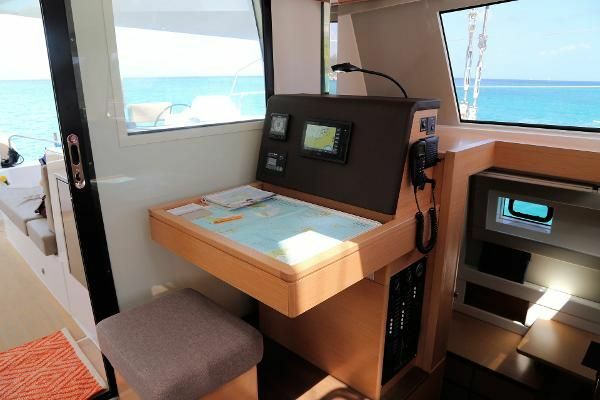 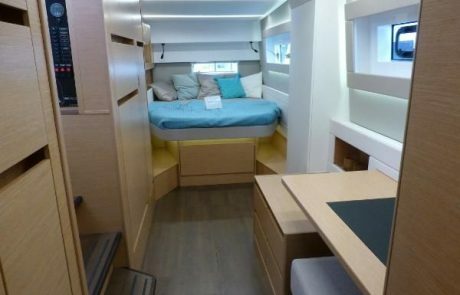 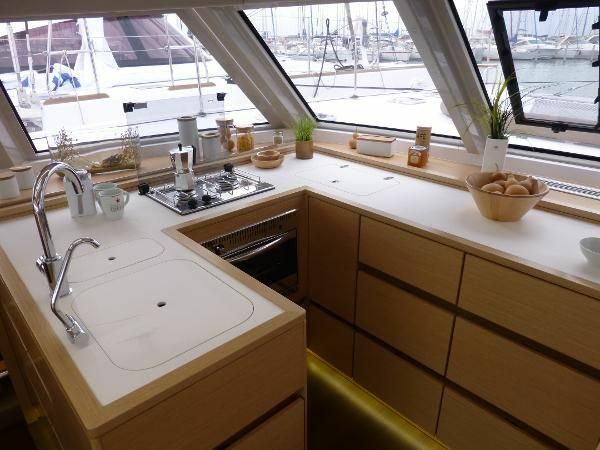 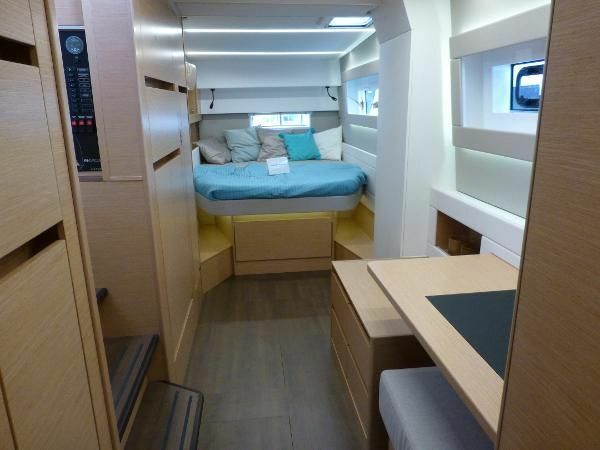 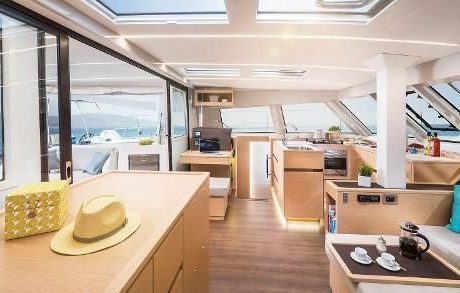 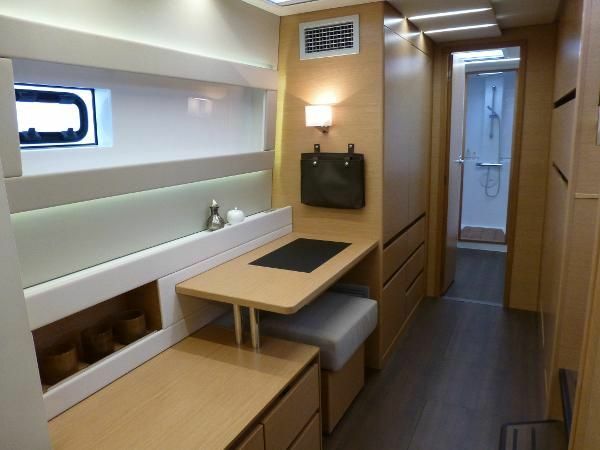 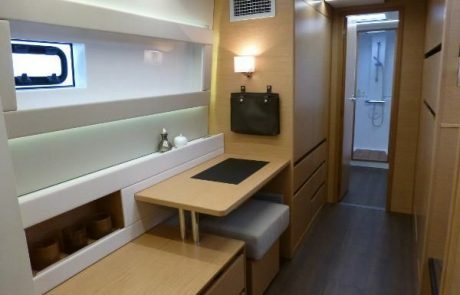 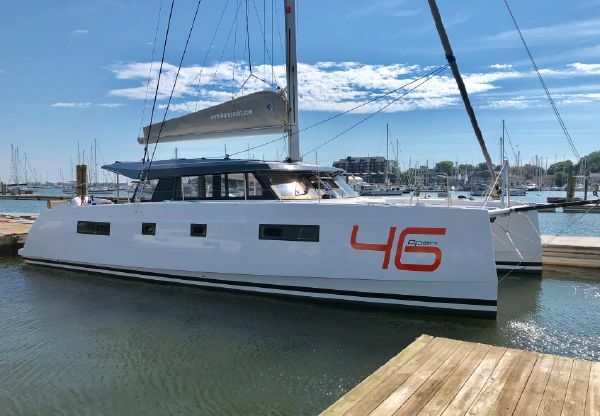 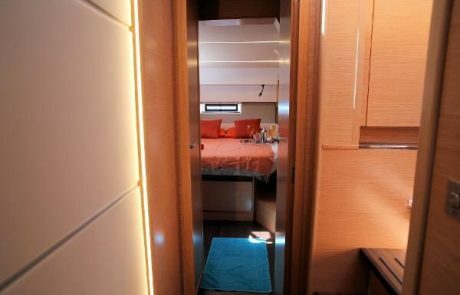 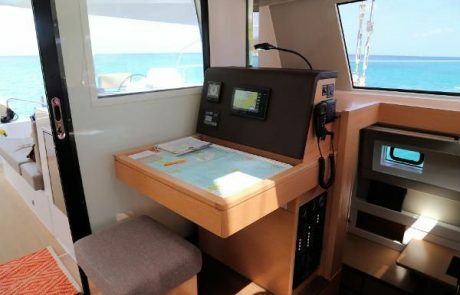 FLO is a customized – Immaculate, Owner Version Nautitech 46 Open (2017). 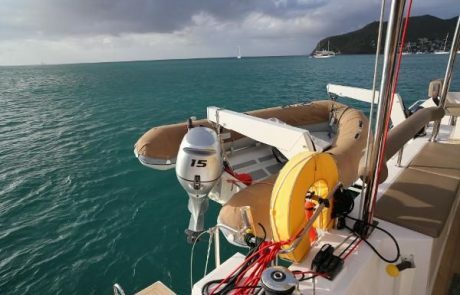 Only two years old FLO is a US Coast Guard Documented vessel, was used as a demo boat at only one boat show (Annapolis 2018) and was lightly chartered and cared for in the Caribbean. 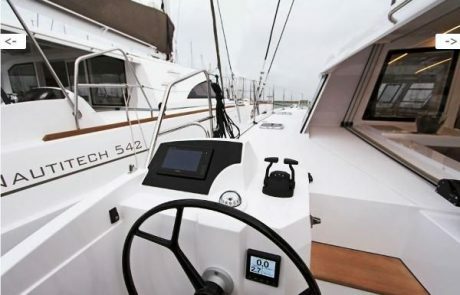 Buyer has the option of continuing positive cash-flow charter management operation if he wishes. 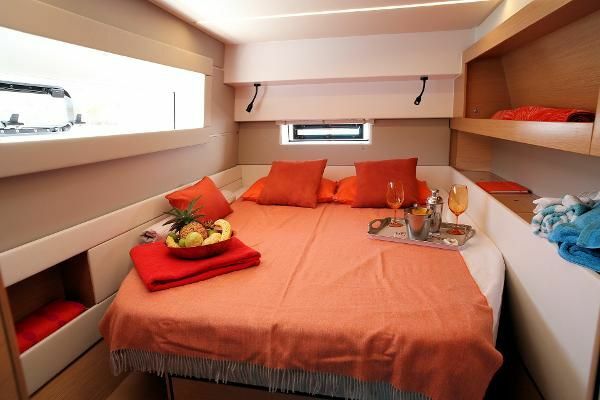 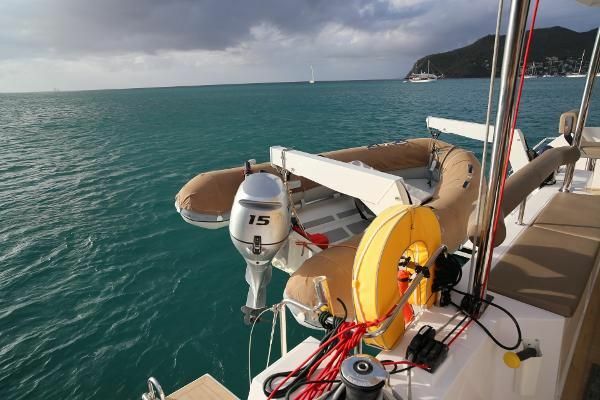 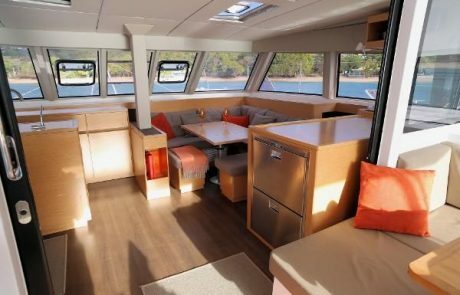 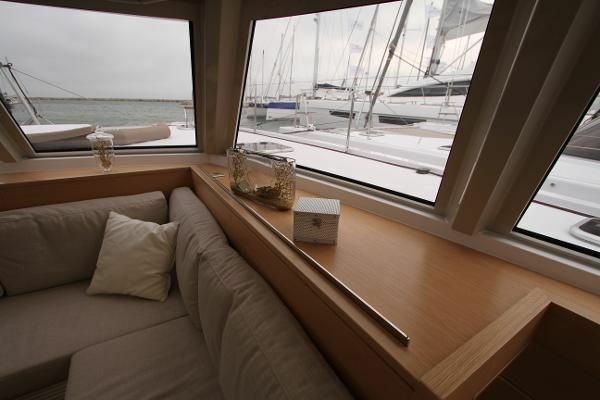 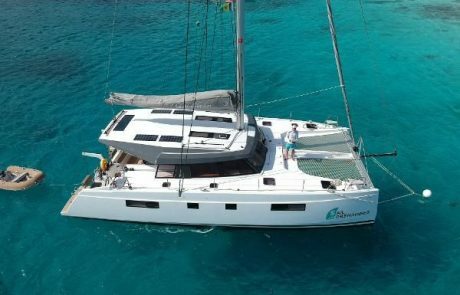 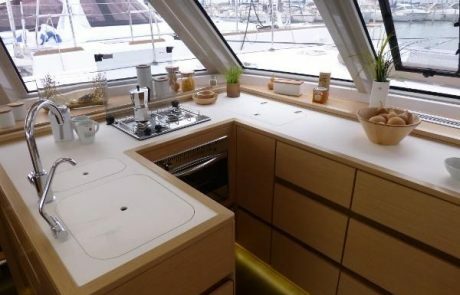 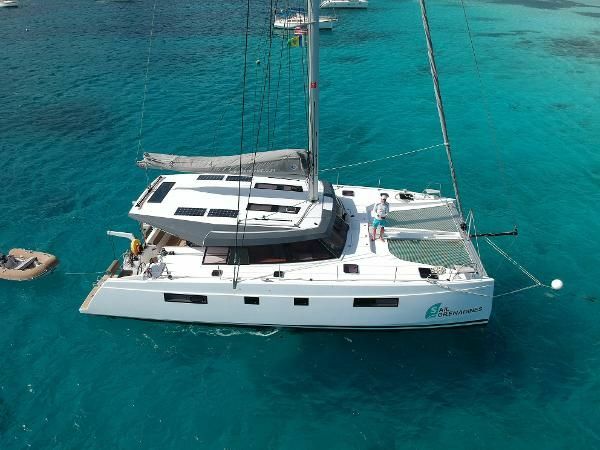 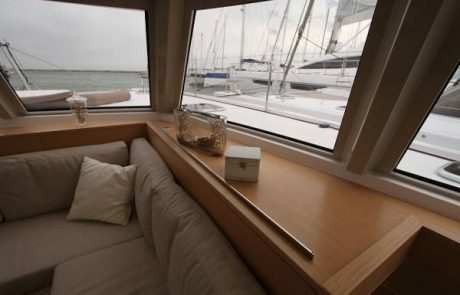 FLO is fully equipped and is a wholly loaded catamaran for open ocean, luxury live-aboard, and cruising.